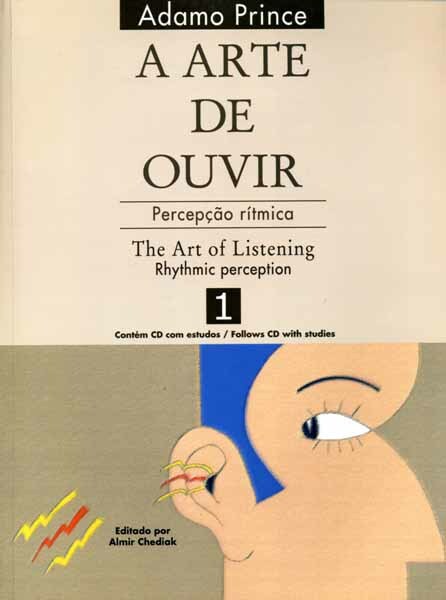 88 faixas e 164 variações de grooves em mais de seis horas de play along! 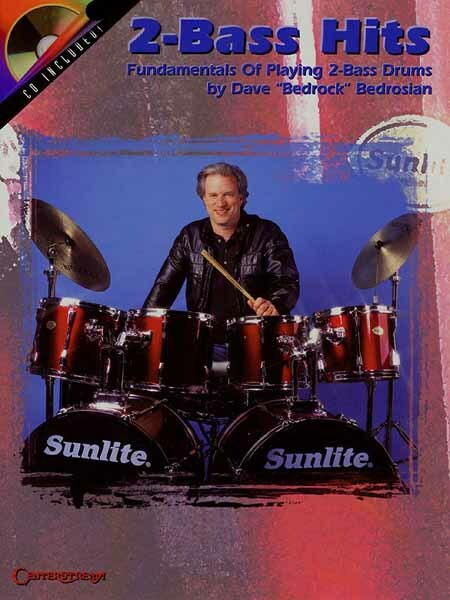 Este método mostra 47 grooves que qualquer baterista precisa saber e todos detalhadamente analisados e demonstrados. 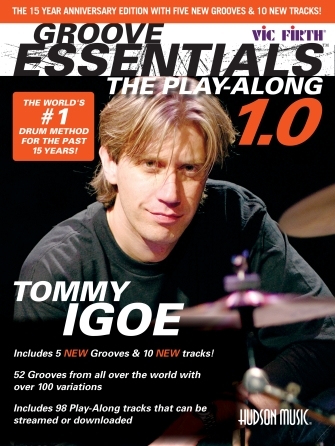 Represents a new-generation play-along package and a quantum leap over anything else previously available in this vein with over 6 hours of music, including 47 grooves and feels from all over the world-most in two tempos-88 tracks in all, truly professional sketch charts and incisive text by Tommy. 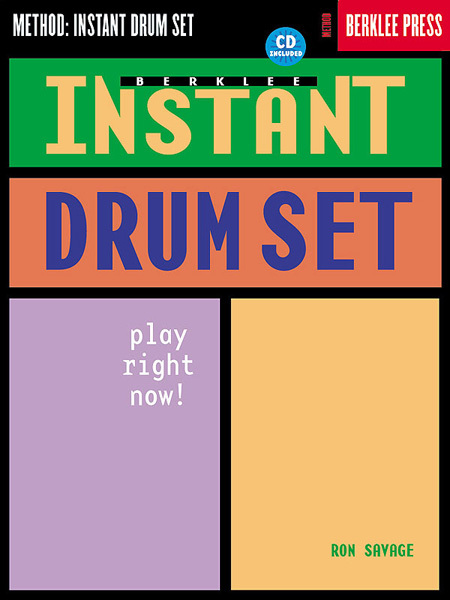 An interactive groove experience for all level drummers with rhythm tracks that feature some of New York City's top musicians. 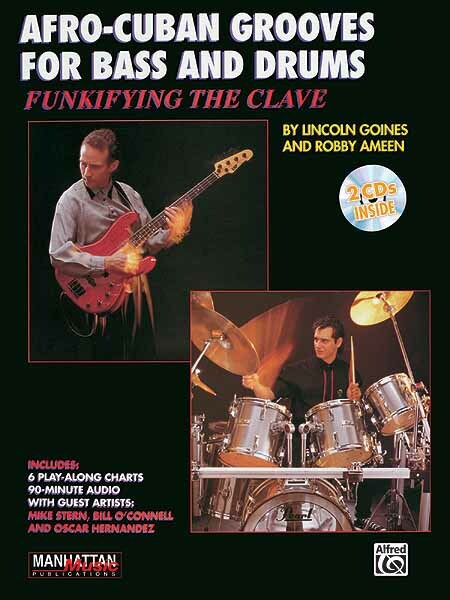 For beginning drummers: simple rock beats with a real band feel; for intermediate drummers: syncopated, 16th-note grooves as well as jazz/swing feels; for advanced drummers: challenging world grooves, as well as jazz shuffles, jazz waltzes and R&B feels. 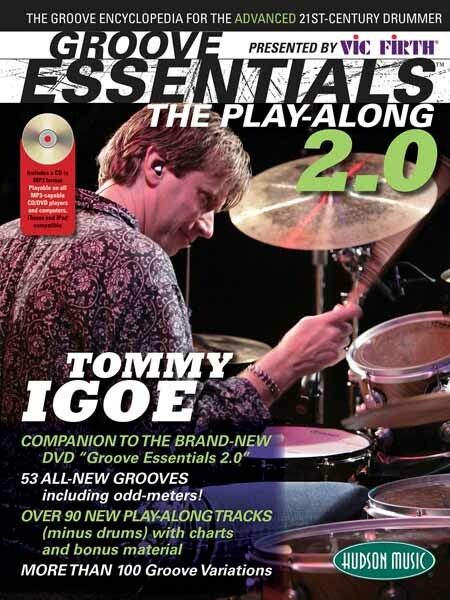 Additionally, you'll find 3 "Global Tour" tracks that are 15-minute journeys through all the grooves and feels you've learned. 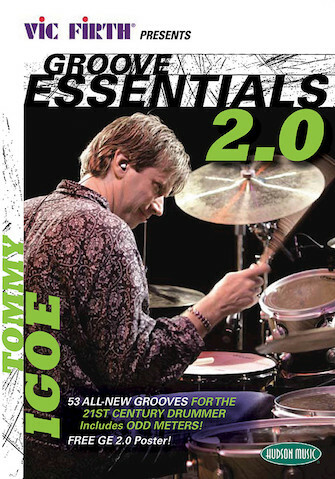 The audio features all of the rhythm tracks in MP3 format, so that they can be downloaded into your computer (MAC or PC) and moved to your iPod®, or any portable MP3 player. 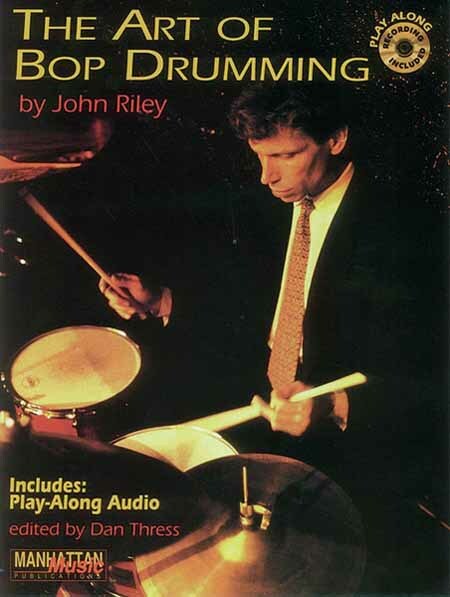 Three-and-a-half hours of great material! 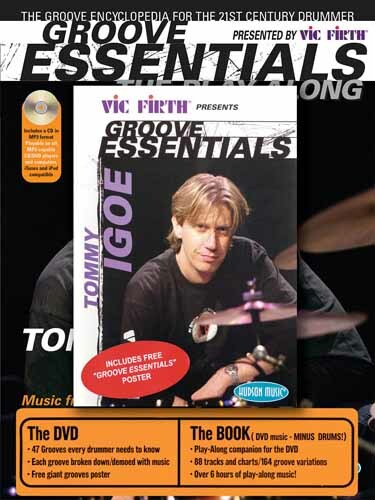 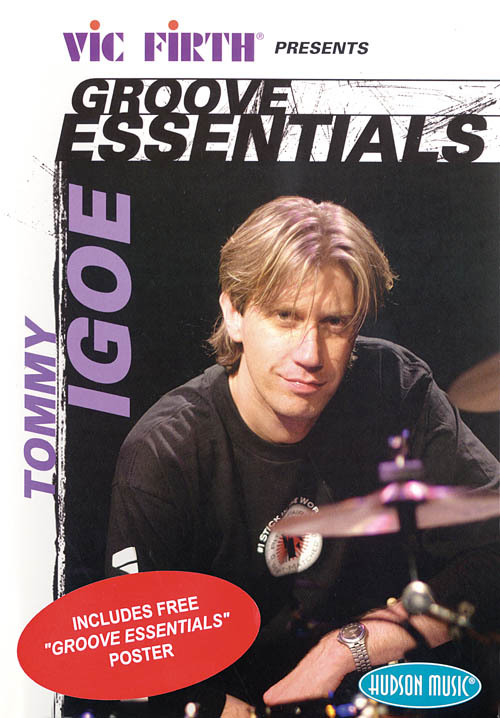 Groove Essentials is based on the definitive collection of contemporary rock, jazz, R&B, funk, and world/ethnic drumming styles contained in the poster of the same name, developed by world-class drummer, teacher and author Tommy Igoe and Vic Firth drum sticks. 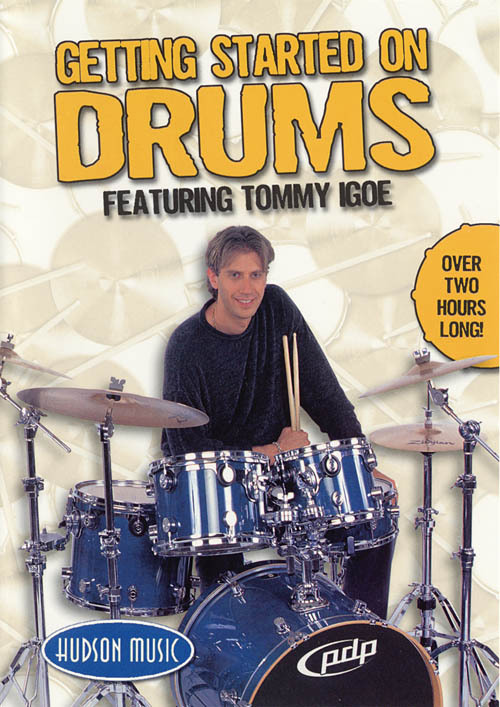 On this vídeo, Tommy demonstrates 47 of today's most popular drum patterns, including a performance of each with a rhythm track played by some of New York's top players. 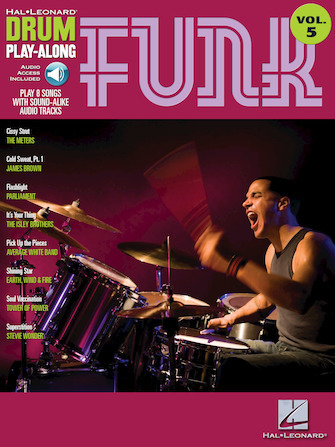 This unique feature lets the student hear what each groove sounds and feels like with real music played by live musicians. 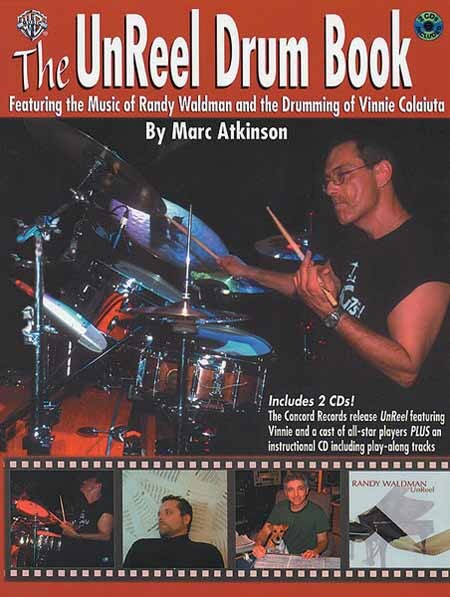 Included among the drum patterns are 8th-note, 16th-note and half-time rock; jazz waltz, shuffle and swing, R&B, hip-hop and funk as well as world music styles, including New Orleans second-line, reggae, Bossa Nova, Samba, Mambo, Cha-Cha, Bolero and Tango. 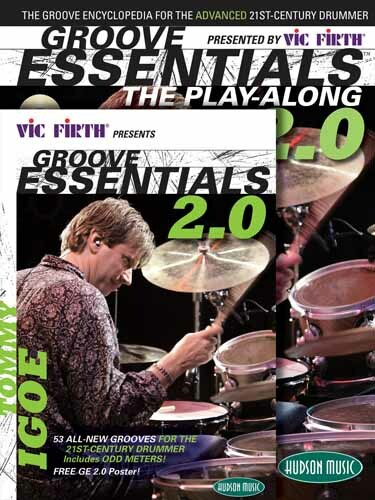 As a special bonus, the package includes a free Groove Essentials poster (courtesy of Vic Firth drum sticks), which contains fully-notated examples of every one of the 47 grooves on the video!